Mareew Company Page. About Mareew Company, Data Recovery - Mareew Data Recovery Software. Mareew Company provides end-user software-only solutions for recovering lost data and fixing corrupted hard drives. The philosophy of Mareew Company is wide user acceptance and ultimate customer satisfaction. Founded in 2006, Mareew Company is renowned for the user-friendly interface it developed to help inexperienced computer users perform the same tasks as the experienced data recovery professionals. 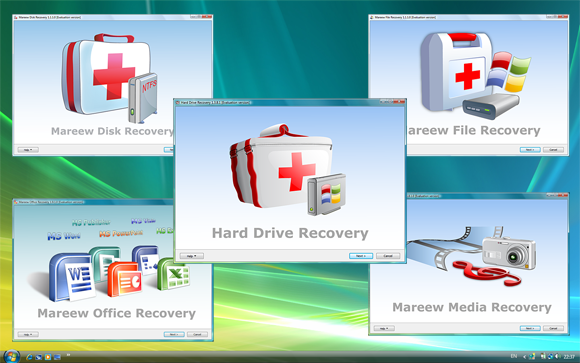 Mareew Company is the developer of hard disk and partition recovery tools and utilities. While offering the entire line of various disk and data recovery products, we concentrate on the ultimate goal of providing powerful yet usable products to our customers. Our customers range from home users in need of recovering their lost Office documents, digital pictures or entire partitions that were damaged or formatted by an accident, to data recovery specialists and government agencies. A great data recovery product does not have to be overcomplicated to use. Our customers appreciate the ease of use and the user friendliness of our software, allowing Mareew Company to demonstrate a track of increasingly high sales. Being easy to use does not translate to technical inferiority. 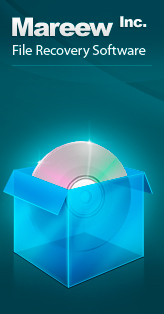 Our products employ powerful algorithms for locating and recovering documents, digital pictures, files and data, as well as entire partitions. Our software allows recovering files that no other tool can recover by applying powerful methods of reconstructing files with missing pieces. Our products are constantly developed, allowing our customers to stay on the edge of data recovery technology. Our company offers products to recover deleted and corrupted files from any media, including hard disks, optical media, CD and DVD drives, USB flash and memory cards used in digital cameras and portable electronic devices. Mareew Company employs a group of data recovery experts as well as a number of specialists in human-computer interaction, which allows us to develop products that are on the edge of modern technology yet provide highly positive user experience.